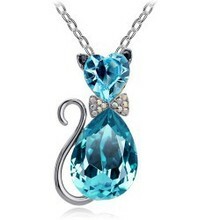 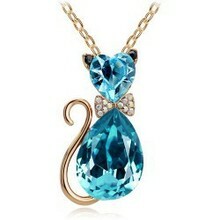 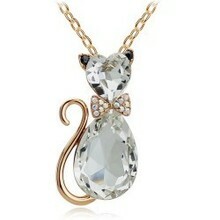 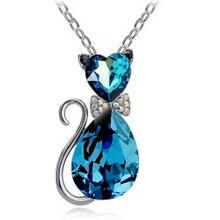 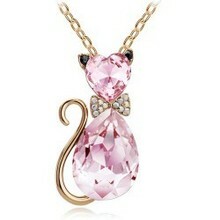 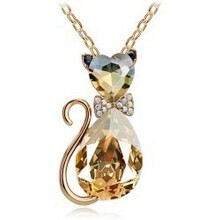 Don’t leave the house without this gorgeous Rhinestone Crystal Cat Necklace. 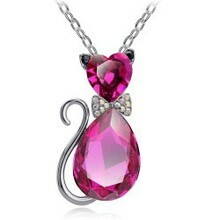 Chain length 40-45 cm/ 15.7 – 17.7 inch. 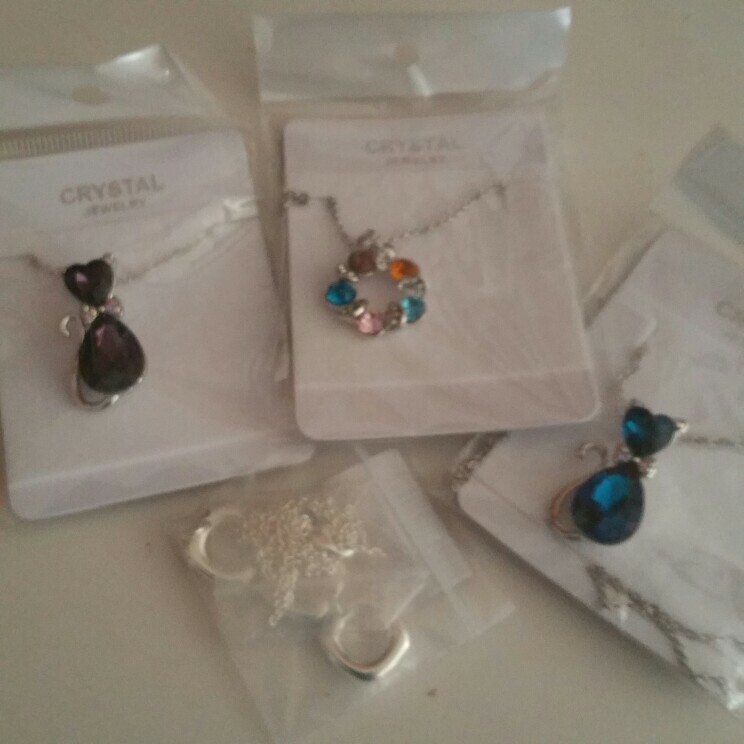 Perfectly packed and looks stunning, like on picture!